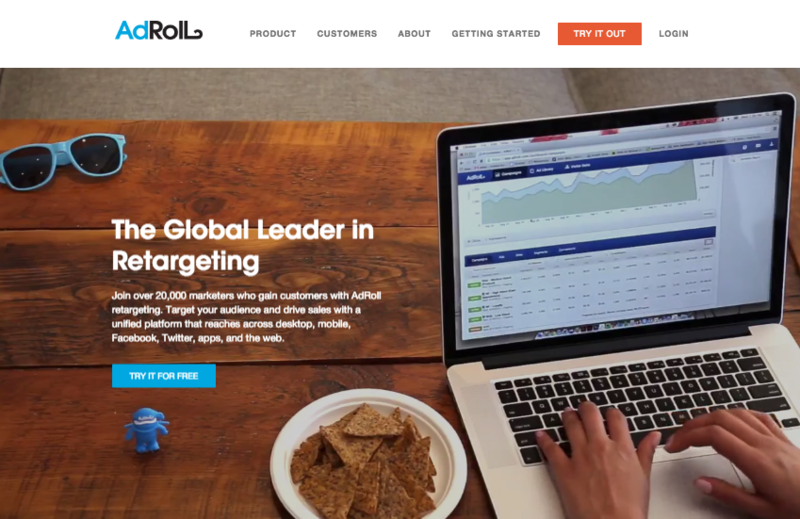 AdRoll Group is a growth platform company on a mission to help businesses compete online and grow revenue. Adroll is an e-commerce growth platform that offers advertisers retargeting products for cross-platform, cross-device display advertising. Their Head of Creative, Chris Staton, manages the marketing web team, which includes a frontend web developer and a hybrid front and backend web developer. In 2013, AdRoll had already made a name for itself in the retargeting space and was looking toward a broader goal: helping companies act on customer data to deliver successful marketing campaigns. As the company grew, they decided to migrate their site from an in-house solution to a system that allowed marketing more flexibility to make changes. An important requirement for AdRoll’s marketing team was that the new website let them move quickly—publish new content, manage campaigns, and optimize the site without initiating large projects with engineering. In turn, the engineering team wanted marketing to have the freedom it needed without jeopardizing the site’s security or performance. To stay flexible, agile, and leave room for growth, AdRoll chose to build a Drupal site on Pantheon. They valued being able to tap into a large community of CMS specialists and avoid the vendor lock-in that often happens when dealing with proprietary systems. And by running their site on the Pantheon, they could have the speed and performance they needed without adding additional overhead or managing servers. After the migration, AdRoll was able to spend their time on executing marketing strategy and developing great features. They saw significant improvements in the backend with robust CMS features. And their newfound ability to change content quickly—adding landing pages for new campaigns—let them unlock a greater potential for lead generation and SEO. Since then, they’ve migrated their WordPress blog to Pantheon to manage all of their sites from a single dashboard. Because AdRoll helps clients deliver high-performance marketing campaigns, it’s important for the marketing team to adhere to the same best practices. But before moving to Pantheon, creating new web content involved opening a ticket with engineering to push the changes they needed. They needed a way to update copy or build new campaign pages autonomously. 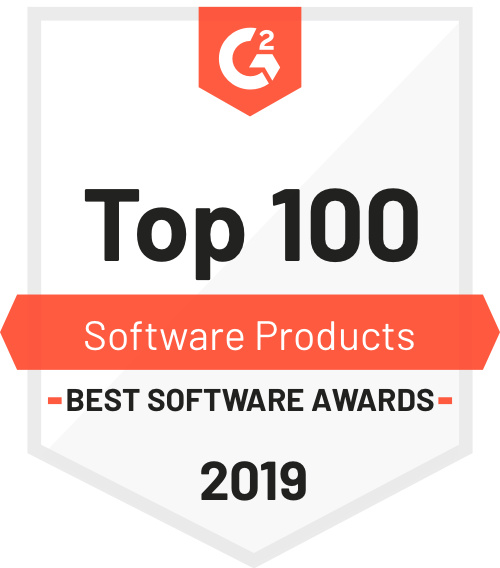 Meanwhile, engineering was focused on developing exciting new features for customers, releasing fixes and updates, and managing their own list of website tickets. Even on agile team with frequent code pushes, they often had to juggle marketing-related changes with their own list of priorities. Marketing was often faced with a week turnaround time or more—a far cry from the standards a growing industry leader is held to when it comes to content. As AdRoll was debating which technology to use, marketing and IT discussed their concerns. They evaluated how well each option would enable the marketing team and how it might rate in performance, security, and total cost of ownership. AdRoll’s IT team wanted marketing to be able to make changes more easily, but worried that the security and stability of their website would be compromised. The engineering team wouldn’t allow anyone else touch the product, which was too closely tied to the marketing site to avoid a ripple effect from problematic code changes by less technical team members. Engineering needed assurance that marketing-related site updates would not lead to unpleasant surprises in production. AdRoll ultimately chose Pantheon because it allowed the marketing team the independence it wanted while maintaining the highest level of performance and security. The platform’s automated security and performance monitoring lets them run a robust, secure site without using developers’ time to implement content changes. Without Pantheon, the migration process for our site would have taken two to three times longer with the previous engineering-driven systems and processes. I couldn’t imagine doing another site migration of this scale without Pantheon. While the engineering team was already cranking out new features and improving the product, AdRoll’s developers enjoy the smoother workflow on Pantheon. Identical dev, test, and live environments allow them to employ best practices around continuous integration and ensure code pushes don’t cause problems in production. The marketing team’s lives are easier, too. Since migrating to Pantheon, they no longer have to worry about waiting for engineering to push code for basic content changes. Content gets updated more quickly and improves potential for lead generation through marketing campaigns and resources. Since choosing Pantheon, the marketing web team no longer has to wait for code pushes or configuration on the engineering side. Pantheon took all of the complexity out of the equation for us. The Perfect Website Launch—A guide for your next website project, from planning to deployment.